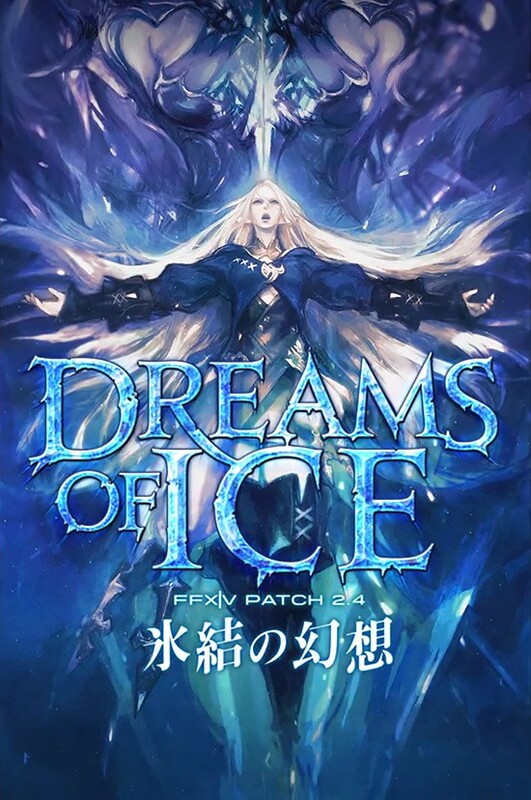 Previously we reported that Square-Enix was working on a new update for Final Fantasy XIV ARR, titled “Dreams of Ice“, which is the latest update (Patch 2.4). This time around we have some new info and a trailer from TGS2014. Due in October 2014, patch 2.4 will introduce two new classes; The Rogue and Ninja, as well as a Final Fantasy favorite, Shiva. Finally there will also be a new dungeon introduced as well as two hard modes for current dungeons which will actually change the placement among other things instead of just upping the difficulty of enemy mobs. I’ll be honest, I haven’t touched Final Fantasy XIV ARR since it launched. I was pretty much burnt out on MMO’s and tried of being burnt by them (Starwars and Guild Wars 2 for examples) so I stayed away from this. Well I’m happy to see that Square-Enix is still cranking out the content , it definitely shows that they’re committed to rebirth of the title this time around. And is it me or does that new art remind you of Disney’s “Frozen“? Final Fantasy XIV ARR – Dreams of Ice will be available for the PS3, PS4 and PC when it drops in October 2014.